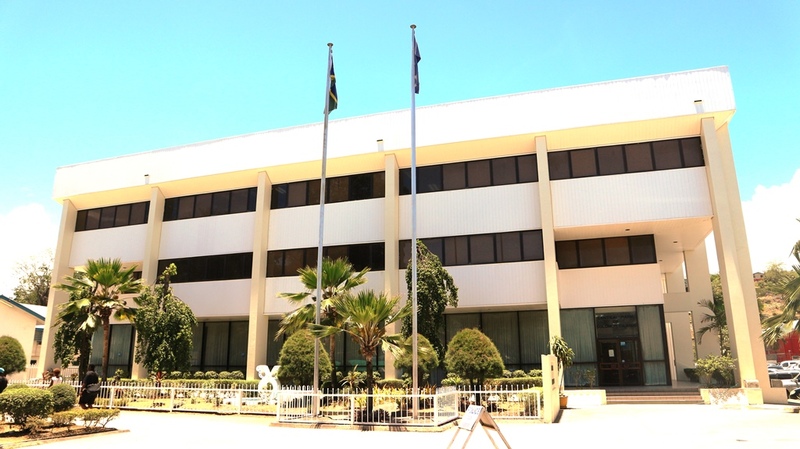 The Central Bank of Solomon Islands carries out a number of tasks to maintain price stability and in addition to that; maintaining a stable financial system and supporting general economic policies of the Government. Our Primary Objective is to maintain price stability, i.e. to sustain the value of the Solomon Dollar by evading high inflation and deflation. Price stability is essential for sustainable economic growth and it represents one of the key outcomes that monetary policy aims to achieve. The Bank shall carry out any ancillary activities incidental to carrying out its functions under this Act or any other law.